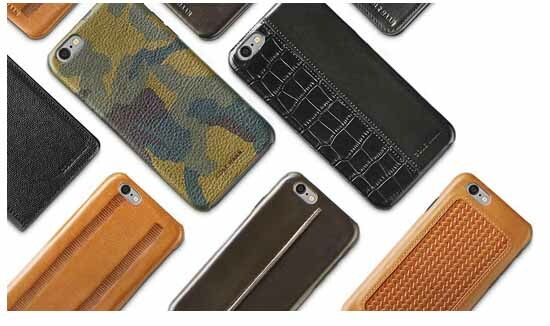 Just in time for Father’s Day, Best Buy and Cole Haan – a global fashion brand known for iconic American styles in footwear and accessories – have partnered exclusively with each other to create a new collection of smartphone accessories. 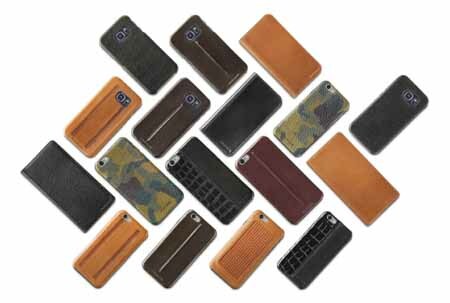 Help dad ditch the traditional boring black, plastic phone case, and upgrade his style with a gift he can treasure and take with him everywhere! The Cole Haan cases, including traditional and wallet styles, are made of high-quality leather in a number of designs including camouflage, woven and crocodile prints. They’re available for select Apple iPhone and Samsung devices. And they won’t break your bank; prices range from $59.99 to $69.99. The collection is available now on BestBuy.com and in Best Buy stores nationwide. Select items will also be available in select Cole Haan boutiques. Cole Haan is the latest lifestyle and fashion brand to join Best Buy’s existing collection of exclusive tech accessories from top designers, including kate spade new york, Isaac Mizrahi New York, Anna Sui, Nanette Lepore and Cynthia Vincent, which launched last month.